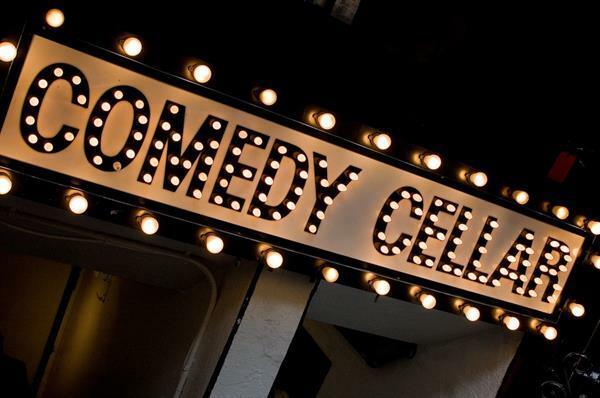 The Comedy Cellar is a cozy and intimate comedy club located in Manhattan, New York, that features some of the best comedians in the world. The club was opened in 1982 by Bill Grundfest, who is an outstanding comedian, and television producer and writer as well. 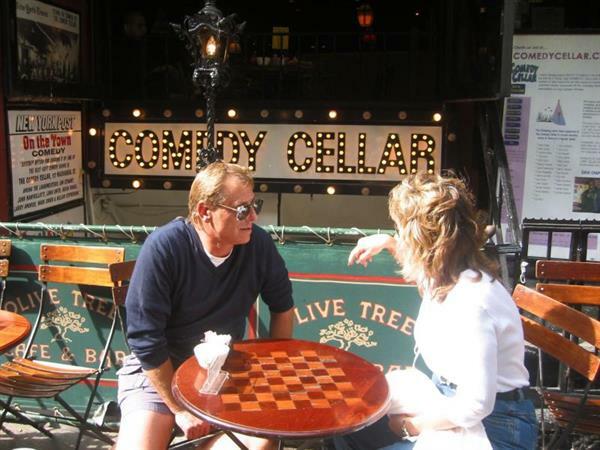 It is often rated as the best comedy club in New York by The New York Post. 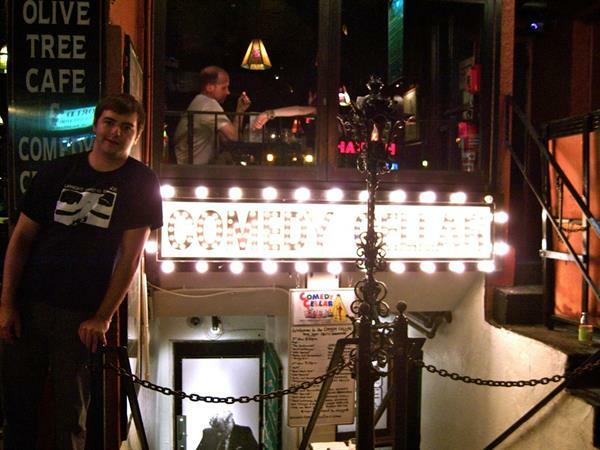 It is a great venue to enjoy high class comedy with group of friends in a pleasant ambiance. Delicious cocktails and foods are served here as well. Opie and Anthony co-host Jim Norton, Dave Attell, Colin Quinn, Nick DiPaolo, Mitch Fatel, Artie Lange, Louis C.K., podcast host Marc Maron, SNL star Darrell Hammond, Amy Schumer, Robert Kelly, Nikki Glaser, Dov Davidoff, Gregg Rogell, Sherrod Small, Keith Robinson, and Ben Bailey are the regular performers at Comedy Cellar.